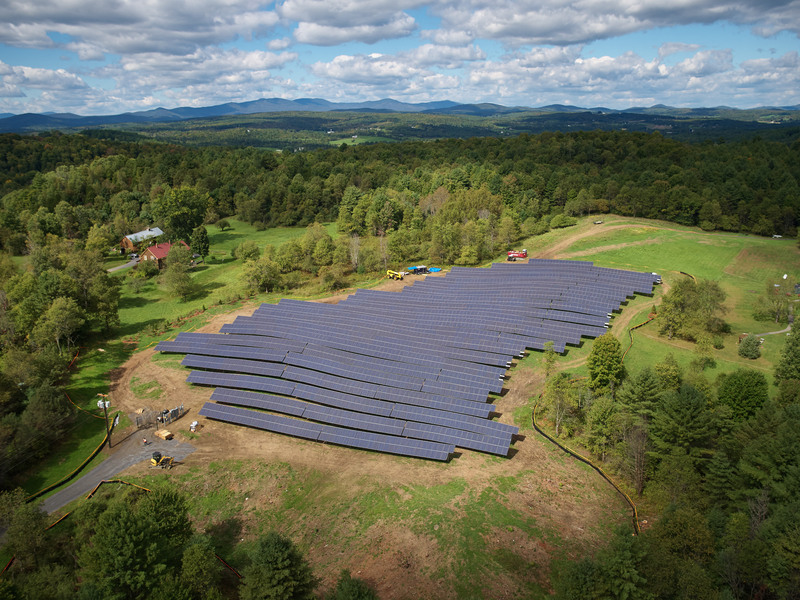 Kendall Sustainable Infrastructure, LLC (“KSI”) today announced that it has reached the milestone of completing over $50 million of newly built distributed solar projects. The portfolio consists of 37 projects with a combined capacity of approximately 20 megawatts of power, or enough power for over 3,000 homes. The announcement comes at a time when larger competitors have abandoned or ignored the smaller-sized “distributed generation” market, opting into larger utility-scale projects. The Kendall Sustainable Infrastructure portfolio serves utilities, municipalities, universities, school systems, hospitals and businesses, and includes community solar projects that serve individual households. Kendall Sustainable Infrastructure (KSI) is an innovative asset management firm that creates value though investments in energy, water, and other sustainable real assets. We are leaders in sustainable project finance. We positively impact the environment, society and the economy locally where we own our assets. We differentiate ourselves by participating in the often-underserved small to mid-markets. Our approach emphasizes attractive financial transactions for all parties and attention to relationships. We are thought leaders, fundamental investors, and we aim to positively impact the world with every dollar we invest. KSI is nationally focused, based in Cambridge, MA and is affiliated with Kendall Investments, LLC.